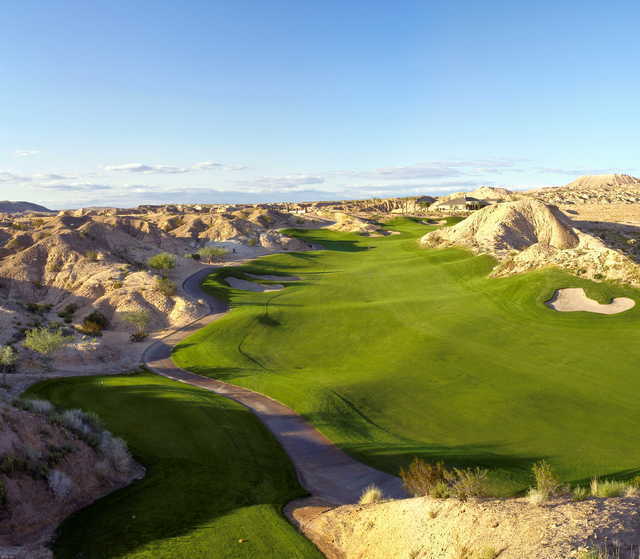 The Canyons course is 18 holes of spectacular golf, designed to compliment the already challenging and scenic Palmer course. This is a rugged, meticulously designed course, complimenting the character and charm of its natural setting. 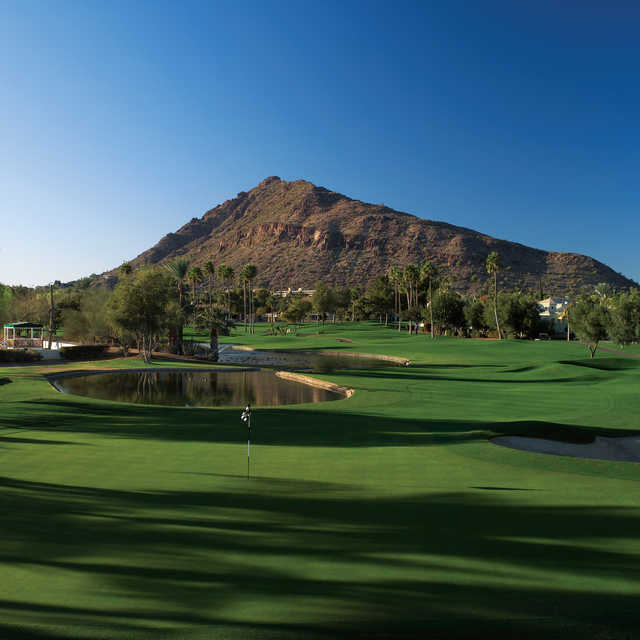 The large fairways and Bermuda greens make the course player friendly and a refreshing change of pace.